This is a twenty minute episode in the day of a coyote family as they enjoyed some rest time together — at least initially. The alpha male, when he became aware of it, apparently didn’t like the other two devoting so much attention to each other, so he exercised his alpha prerogative by lunging at them with open jaws and putting them down on their backs. 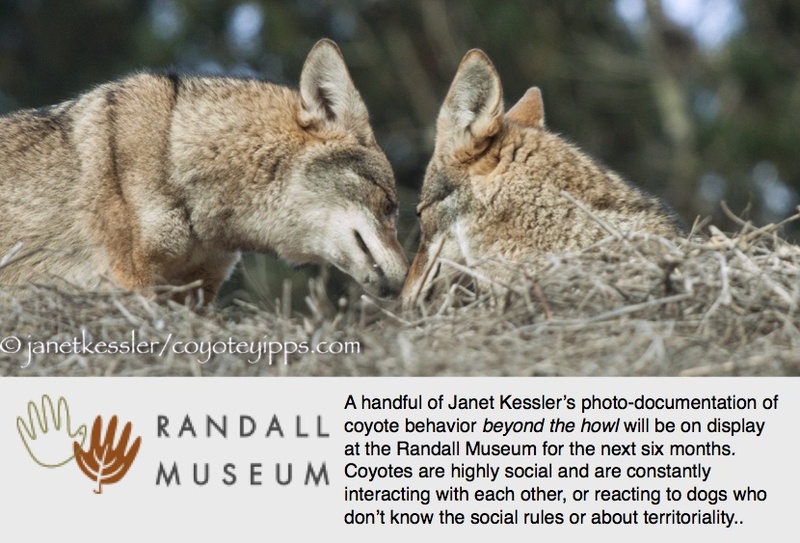 All in the everyday restful afternoon of a coyote family. There are 16 numbered slides.